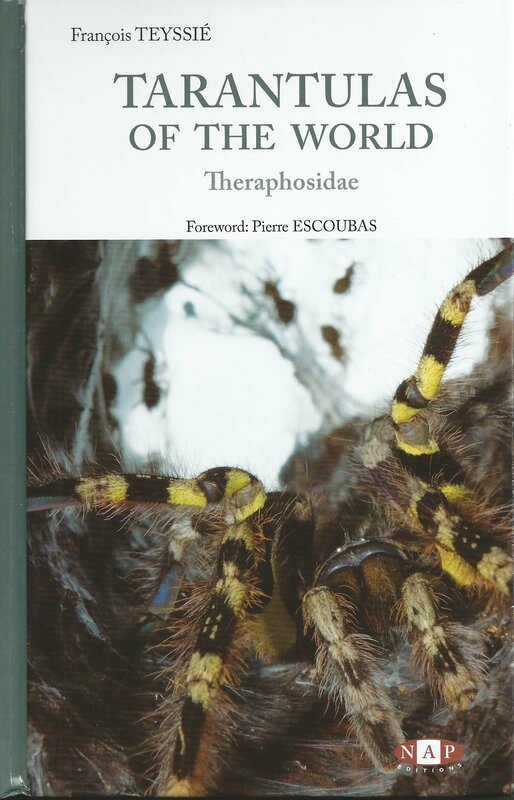 “Tarantulas of the World” is another book put out by NAP Editions in France, like “Scorpions of the World” by Roland Stockmann and Eric Ythier, reviewed HERE. It is, in my opinion, the most comprehensive and up-to-date book on the subject and is a must have in every tarantula enthusiast’s library. In many ways it even puts “The Tarantula Keeper’s Guide” to shame. 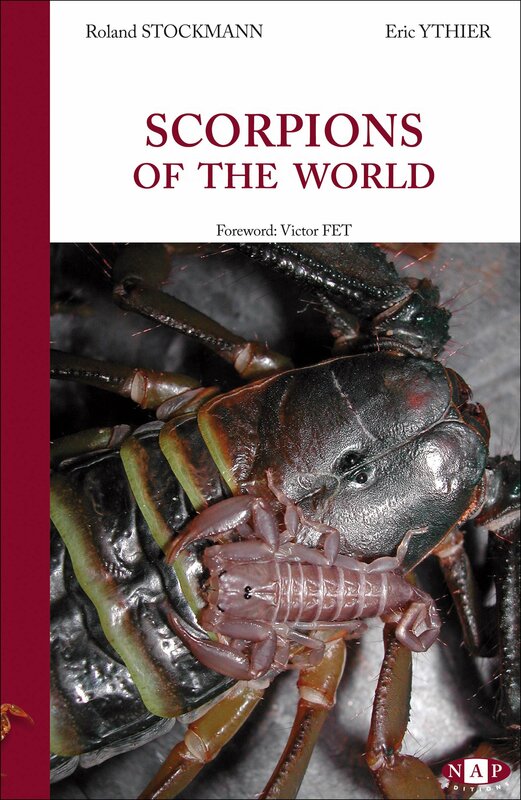 Just before Christmas of 2015 I became aware of two books that I found to be very exciting, “Tarantulas of the World” by Francois Teyssie and the subject of this review, “Scorpions of the World” by Roland Stockmann and Eric Ythier. It had been awhile since a new book on scorpions came out and despite its $95 price tag, I immediately bought it. Though I primarily keep tarantulas, I have always found scorpions to be fascinating and I have always kept at least one species as pets. Most times scorpions seem to be covered in books having to do with arachnids in general such as “Arachnomania” by Philippe de Vosjoli and “Tarantulas and Scorpions In Captivity” by Russ Gurley. Finally here was a book that dealt with just scorpions and though it wasn’t a book designed for people who keep scorpions as pets, though it is covered briefly, I thought it would be a good reference book. I could not have been more right.